Dr. Zoumalan is a double board certified surgeon who works exclusively on the nose, face and neck. 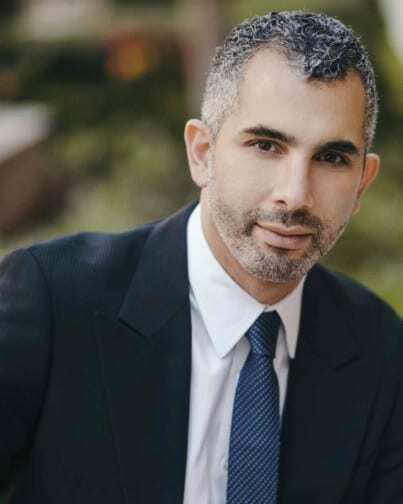 Dr. Zoumalan is a leading expert in Rhinoplasty (nose job) and facial surgery. He is well-respected for his natural appearing noses that breathe well, and he is known for his tastefully sculpted faces. Dr. Zoumalan only specializes in noses and faces. He does not do any breast or body surgery, which makes his level of specialization unique. His extensive Award Winning medical research and Natural Structure approach distinguishes him as a leader in nose and face surgery. Dr. Zoumalan lectures regularly, teaches facial plastic surgery to young surgeons at UCLA, and is on staff at Cedars-Sinai Medical Center. Dr. Zoumalan has the highest level of training and is Board-Certified. His main hobby is painting the one part of the body that he focuses on: the face. His understanding of the curvatures of the face can be seen in his paintings as well as in his results. 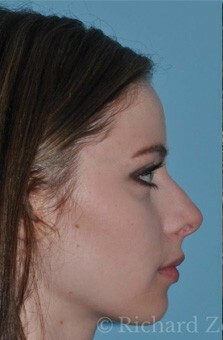 Corrective Rhinoplasty after the first surgery is called Revision Rhinoplasty. You may be seeking this because you are unhappy with the appearance of your nose after Rhinoplasty, or you may have new breathing problems. Or you may suffer both breathing and cosmetic problems from Rhinoplasty. 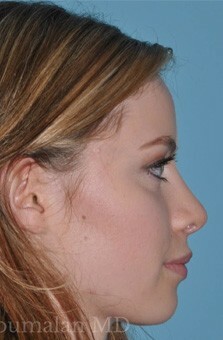 Revision Rhinoplasty is a complex surgery which requires an understanding of both the inside and outside of the nose. 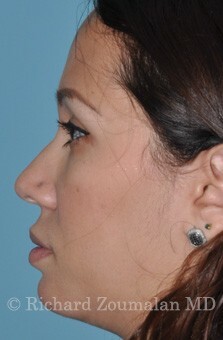 Dr. Zoumalan is a Revision Rhinoplasty expert and performs some of the most complex revisions. Every face is different, and each nose should fit the face. Having an eye for culture facial differences is central to having the best ethnic Rhinoplasty result. 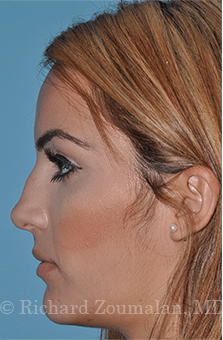 Dr. Zoumalan's Beverly Hills Rhinoplasty practice consists of Caucasian, Middle Eastern, Hispanic, Asian, and African American noses. His Rhinoplasty background across the country in New York, Chicago, Washington, and Los Angeles has given him a unique approach which creates a natural and harmonious Rhinoplasty result. His artistic eye is central to this. Dr. Zoumalan conducted the only research project which objectively examined the effect of Rhinoplasty on the internal shape of the nose and breathing. He is one of a handful of surgeons with this level of extensive training in Rhinoplasty as well as complex septum surgery (Septoplasty). 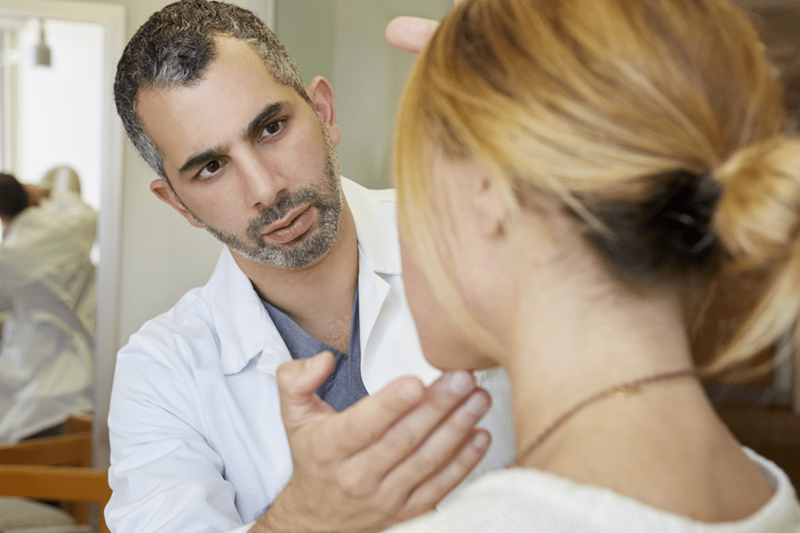 Many patients come to Beverly Hills Rhinoplasty surgeon Dr. Zoumalan because they want breathing issues addressed at the same time as cosmetic issues. Some also have sinus issues that can be improved as well. Beverly Hills Facelift and Necklift surgeon Dr. Zoumalan performs all aspects of facial surgery. Dr. Zoumalan is an expert in Facelift and Necklift surgery. His head and neck surgery background allow him to perform a deep-plane Facelift and Necklift in a way which makes patients look more youthful and vibrant. His results demonstrate that he is able to turn back time on the jawline and neckline without having the patient look "done." 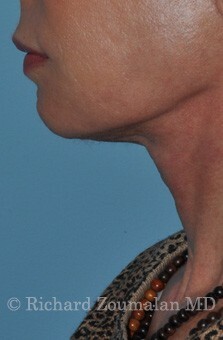 Facelift and Necklift patients recover quickly due to his Rapid Recovery process. 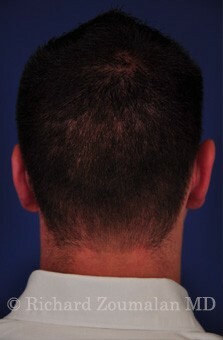 He also uses the smallest and shortest incisions possible. Not two faces or necks are the same. During your consultation, Beverly Hills Necklift and Facelift expert Dr. Zoumalan will carefully study your anatomy and determine how to best place your incisions. He ensures that the incisions are as short as possible while still giving you the best possible result. He will personally show you how you will look and where the incisions for the Facelift or Necklift will be hidden, His results speak for themselves. Beverly Hills facelift expert Dr. Zoumalan performs a deep-plane Facelift using short incisions on most patients. All incisions are placed in areas that are well hidden. His deep plane facelift technique has been shown in studies to be the longest lasting of all facelift versions. 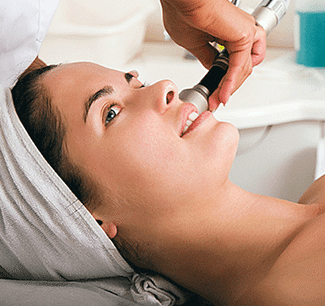 This anatomic technique naturally and elegantly places tissues back to a more youthful position. 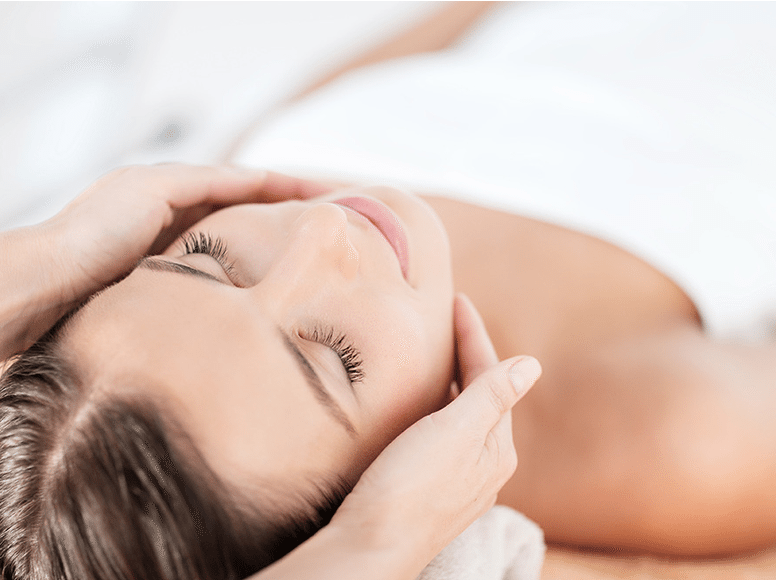 Younger candidates may only need a Mini-lift (Mini Facelift) to achieve the best result. Dr. Zoumalan tries to perform a Mini-lift if possible to decrease recovery. 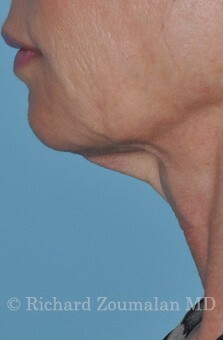 Neck rejuvenation by Necklift is a procedure that can help the neck fit the rest of the face. Fillers, Botox, Laser, and other facial rejuvenation can sometimes create disharmony between a youthful face and a sagging neck. Beverly Hills Necklift expert Dr. Zoumalan's Necklift is done deep to the muscle, which helps with the vertical platysma muscle banding. 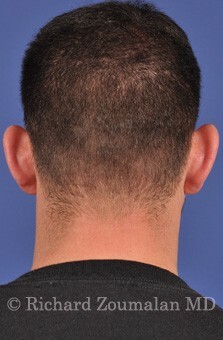 He uses short incisions which help the neck regain its youthful contour. This procedure can be done in combination with other procedures such as Brow Lift, Blepharoplasty, and even Rhinoplasty. Beverly Hills Plastic Surgeon Dr. Zoumalan also performs procedures such as Brow Lift, Blepharoplasty, fat grafting, and Otoplasty. Dr. Zoumalan also performs non-surgical procedures such as Botox/Dysport, fillers, laser resurfacing and fat transfer. Dr. Zoumalan limits the amount of surgery that can be done at the same time. He wants to make sure that your surgery, above all, is safe. Safety is at the core of his practice, and he watches carefully over EVERY detail. Wrinkles on the face result from a combination of factors. 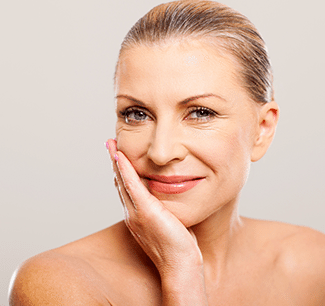 Wrinkles are not just due to cellular changes, collagen depletion, or damage caused by free radicals in the blood. When you frown (make a face) or concentrate hard, the muscles between your eyebrows contract. This causes your skin to furrow and fold, creating wrinkles. Also when you squint, the muscles around your eyes contract and cause crow's feet. BOTOX works under the skin surface. It targets the underlying muscle activity which leads to wrinkles form over time, younger. Every person is unique and Dr. Zoumalan takes pride in treating everyone individually. All his patients find Dr. Zoumalan very comforting and informative, which is why we receive numerous referrals. These are not only from areas in California like Las Vegas, San Diego and San Francisco, but from places all over the world such as Dubai, Qatar, India, South Africa, Brazil, Spain and China. To instill a comfort level before traveling to our LA clinic, we offer a virtual consultation for our out of town patients. 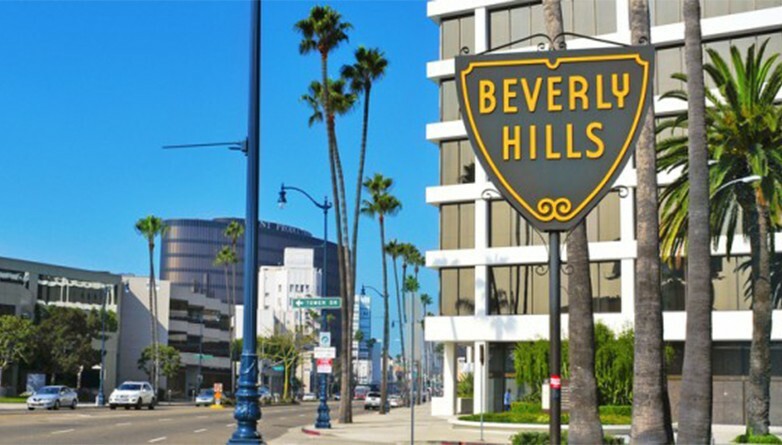 If you are looking to receive a Rhinoplasty in Beverly Hills CA, please read our guide for out of town cosmetic patients. guide for out of town cosmetic patients.